The European Union is a great union of diverse countries with plenty of places to live, work and study. Because of the high diversity of cultures and standards around the European Union, applying for work anywhere in the EU has been simplified with the Europass Curriculum Vitae model. With Europass its easy for all the inhabitants of the EU and foreigners to apply for a position within Europe according to the same set of rules and documents. We will now address how to make the Europass CV. The Europass consists out of five documents that make your skills and qualifications easily understood in Europe. Help the European citizens in communicating their skills and qualifications in an effective, standardized manner. Assist employers in the recognition of the skills and qualifications of its workforce. Support education and training authorities in defining and communicating their curricula. What is the Europass CV? 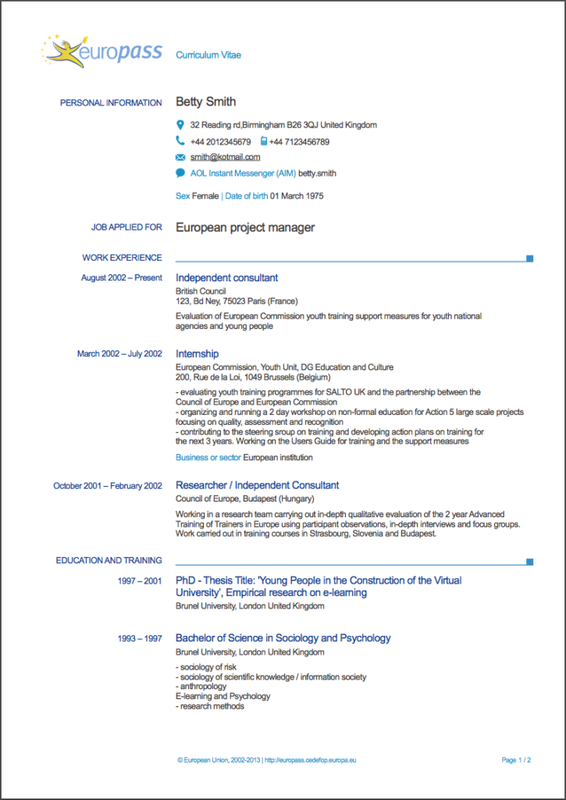 The Europass Curriculum Vitae is a cv model template that helps present your skills and qualifications effectively. This results in easier recognition in the European Union. 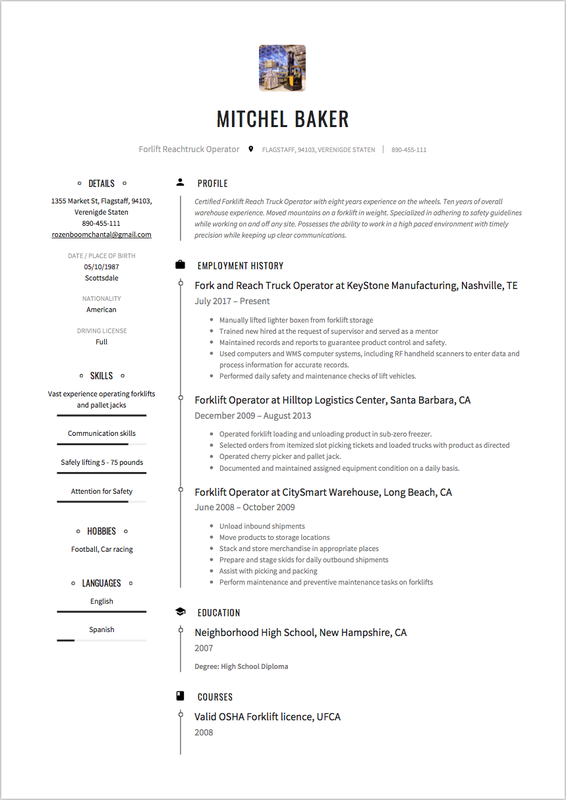 You can use this tutorial and CV templates to create your own. Since you will be writing up your Europass CV, it’s important to invest time. Take care and work correctly. Keep in mind that this CV is the first thing a potential employer will read about you. Write your Europass CV professionally, then you’ll be successful in capturing the attention of an employer in the EU. This increases your chances of securing an interview. Complete all the necessary fields as accurately as possible: personal information, working experience, training and education, skills and competencies. Stick to the suggested format of the Europass CV, as detailed in Decision No 2241/2004/EC. Print it out on white paper to test if the formatting is correct. Use short sentences when describing your academic and professional backgrounds. 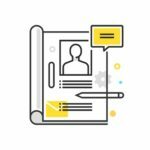 It should be clear to employers within 15 seconds of reading your Europass CV why you may be a good match for their needs. Discuss your competencies and qualifications in a detailed manner. Being able to present this information in a logical way helps you stand out from other applicants. Proofread your Europass CV to avoid grammar, punctuation, and spelling mistakes. While Europass CV’s are ideally extensive, keep in mind that it should also be brief. It’s acceptable to have a two-page Europass CV only if you’re a professional with significant experience. Otherwise, keep it as short as possible. 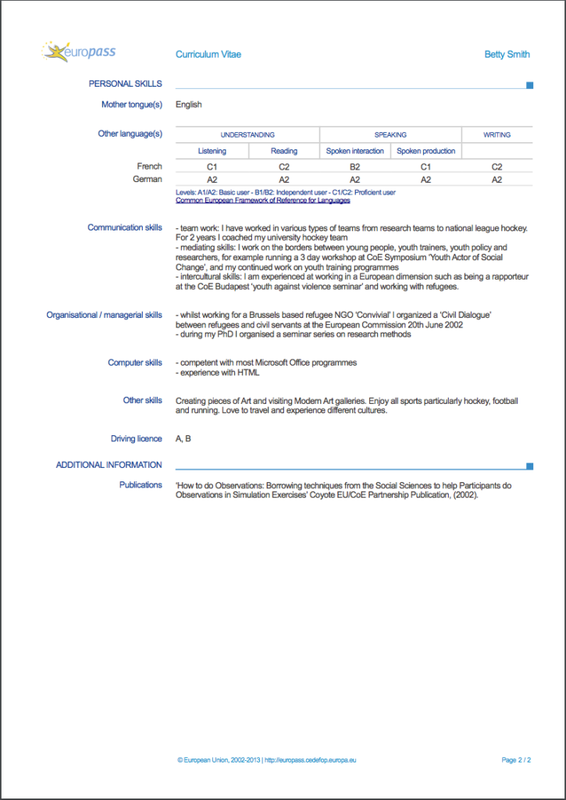 Customize your CV based on the job description you are applying for. Adjust your Europass CV by highlighting certain skills that are relevant to the requirements of the employer. Once you’re done writing your Europass CV, it never hurts to ask someone else to check it. A second and even third opinion may spot mistakes that you weren’t aware of. Being thorough and clear in your Europass CV is crucial to your success in securing a job in the European Union. Hi, I'm Mikaela Moody. 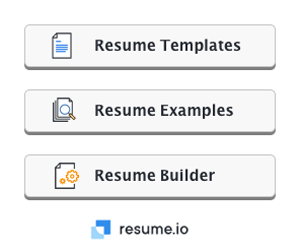 I co-founded Resumeviking.com in 2016. I have been in HR for over 15 years, both as a practitioner and consultant. Employed as a teacher at the University of California, lecturing HR management.